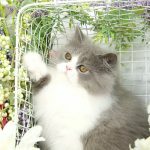 Nanny Shipping Service - Doll Face Persian KittensPre-Loved Persian Kittens For Sale – (660) 292-2222 – (660)- 292-1126 – Shipping Available!! Would you like to have your kitten hand delivered to you? For those of you who prefer a more holistic and personal transfer of your new furry family member from our home to yours, you may want to take advantage of our pampered nanny delivery service. 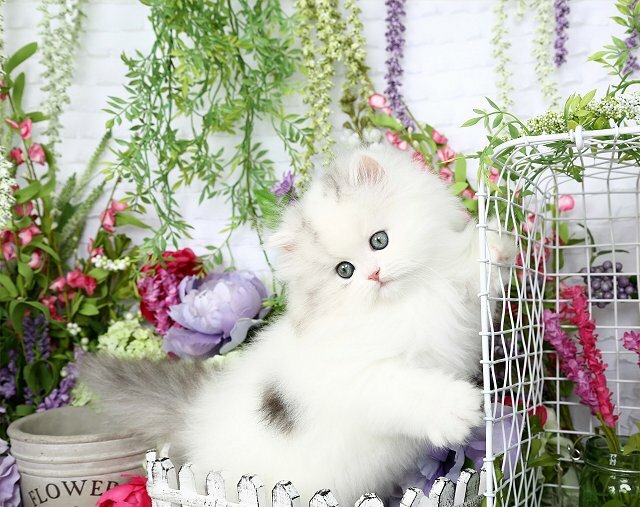 This luxury delivery service means your kitten will never come in contact with a single stranger. He or she will be hand escorted from our home, during their entire plane trip, and to you at your airport of choice. Rest easy with this piece of mind knowing your new furry family member was accompanied by our nanny their entire journey home. Their every need will be attended to and all additional pampering services will be supplied such as grooming, playtime & cuddling. 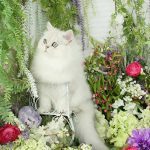 We have been involved in bringing happiness and love to families for nearly 30 years yet in the past have only offered ground travel and basic shipping, this new all exclusive VIP (Very Important Pet) service is a program we are pleased to offer as a luxury service for those who prefer kitty to travel with a personal assistant. Needless to say, the transition period from our home to yours is much shorter due to the reduced amount of stress during transit with this all exclusive nanny catering service. If this soothing style in pet transportation sounds like something you are interested in feel free to contact us today for a custom quote and additional details. Please note, the VIP nanny delivery service is not a home delivery service. You must meet our nanny at the airport.